1924, Fifth Edition, The Worlds Most Popular Plan Book. Original vintage Garlinghouse catalog of bungalows. 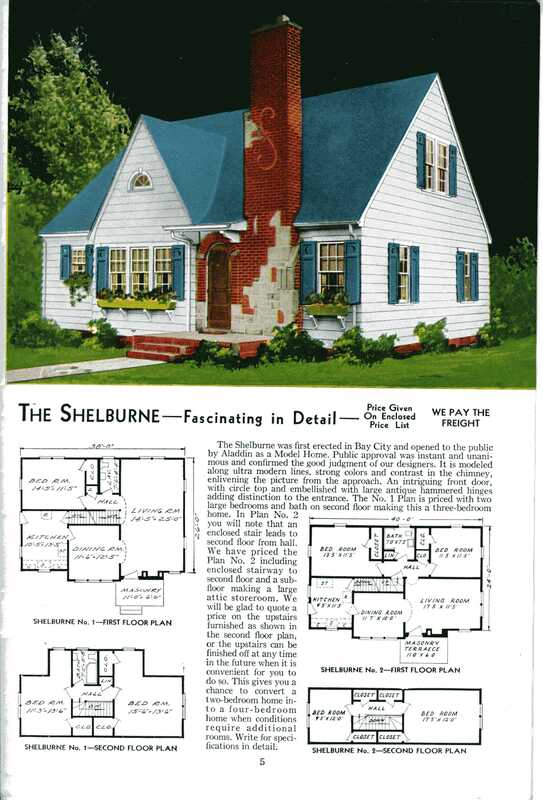 L. F. Garlinghouse was a great marketer, and the company is still publishing catalogs of house plans today.